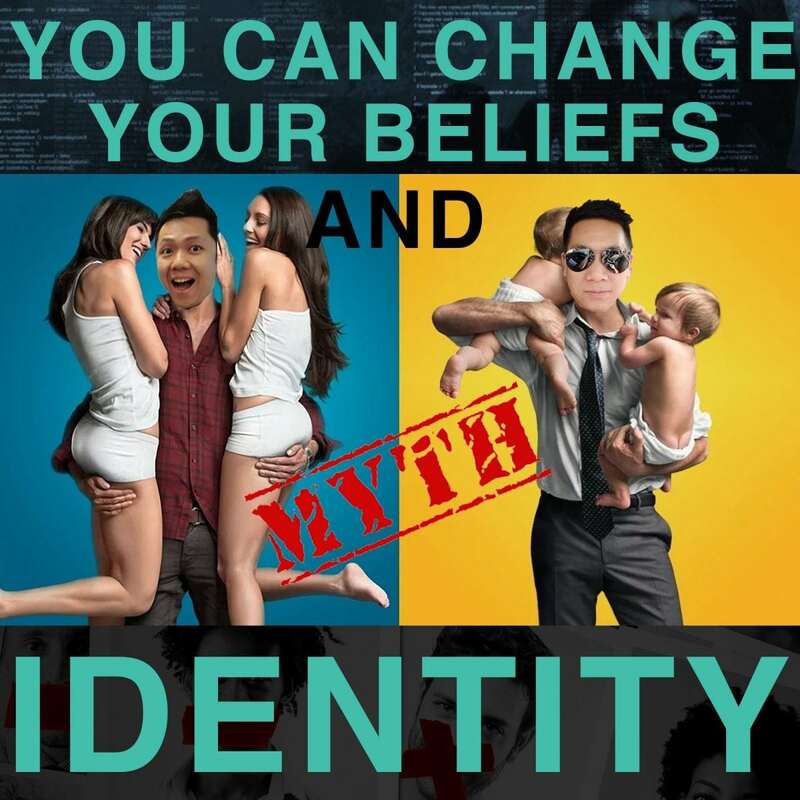 In this episode, Ich and Jono addresses why you actually cannot change your beliefs and your identity. And even if you could, why it would be a waste of time attempting to do so. Listen to this episode to discover a more powerful way to live you life, rather than attempting to change your beliefs or your identity.